Call us on 01530 231859 to arrange a free no obligation valuation or feel free to complete our valuation request form. To avoid delays once a sale has been agreed it is a good idea to do some research on local solicitors and their charges prior to putting your property on the market. We are happy to advise you on tried and tested local solicitors. Presenting your property well is the key to a good first impression. It would be an idea to de-clutter to prevent rooms feeling small and applying fresh coats of paint where needed. Once your property is ready to be photographed we can arrange for professional photographs to be taken of the property, floor plans and energy performance assessment. We will then produce the property brochure with detailed descriptions for your approval. Your property will also benefit from our full colour property details. Our computer software will automatically email out your property details to new applicants registering with matching criteria. 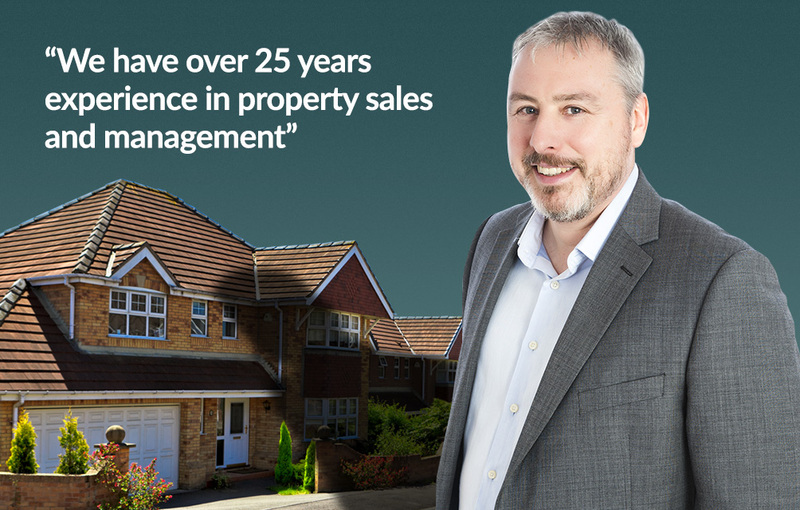 Once we have received an offer on your property we will notify you straight away. We will put the offer to you verbally and in writing stating any special conditions of the offer. You will make arrangements to move out and to hand keys to us. By selling your property first you are giving yourself more time to consider and decline offers because you are not in a rush to move out of your home. Having the luxury of time you are not under pressure to accept the first offer that comes your way. If the buyer knows you need to sell they are more likely to put in a lower offer. If you do not want to be put under any pressure to buy straight away then why not consider renting after the sale of your home? This could relieve stress and allow you to wait until the right property comes onto the market for you without holding up the sale on your own property. Possibly a home will come onto the market at such a good price that it makes it worth buying before selling. The vendors need a quick sale and so have gone onto the market at a lower price. In this instance it may be worth buying before selling as the deal that you’re getting is worth the repayments on two properties in the time it takes to sell your property. Your dream homes comes onto the market in the street you have been waiting to see a home for sale in and you can’t run the risk of waiting to sell yours before buying this one. This is an emotional decision but one that people will make. It is always a risky and possibly expensive process to buy another home before selling – you therefore do not want to be the proud owner of two homes for too long!